House Speaker Nancy Pelosi issued a statement Friday in response to the arrest of longtime Trump adviser Roger Stone, in which she claimed that Stone's indictment "makes clear that there was a deliberate, coordinated attempt by Trump campaign officials to influence the 2016 election and subvert the will of the American people." "It is staggering that the President has chosen to surround himself with people who violated the integrity of our democracy and lied to the FBI and Congress about it." 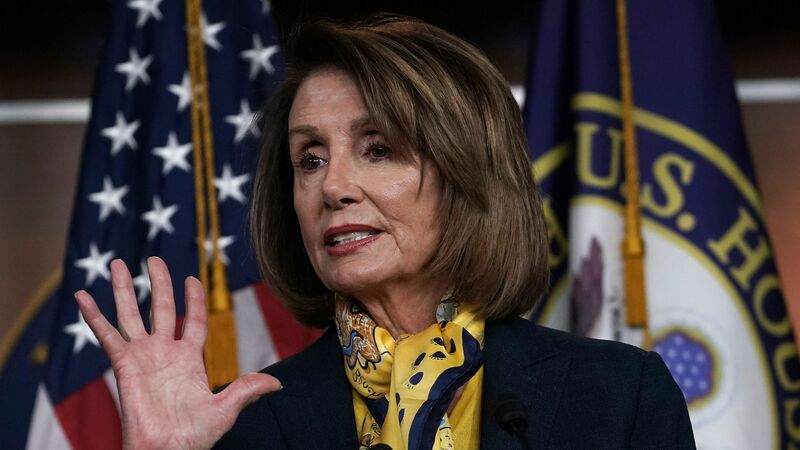 The big picture: Pelosi points out that the 37 indictments issued by Robert Mueller, as well Trump's repeated attempts to undermine the special counsel's investigation, raise questions about his relationship with Russian President Vladimir Putin. The New York Times reported earlier this month that Trump has privately considered withdrawing from NATO, which Pelosi says would be a "massive victory for Putin." "The indictment of Roger Stone makes clear that there was a deliberate, coordinated attempt by top Trump campaign officials to influence the 2016 election and subvert the will of the American people. It is staggering that the President has chosen to surround himself with people who violated the integrity of our democracy and lied to the FBI and Congress about it. 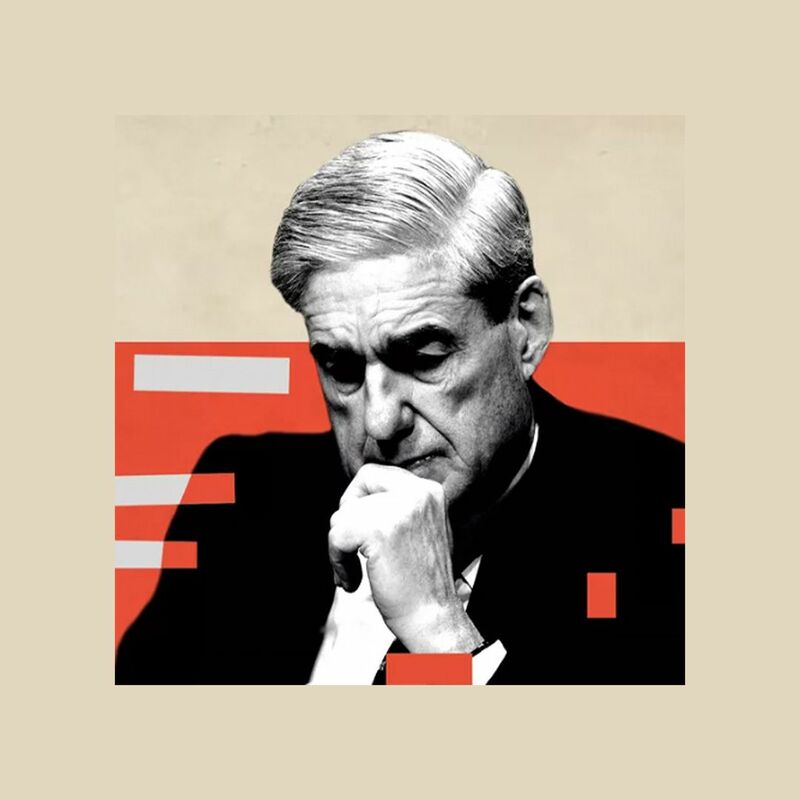 In the face of 37 indictments, the President's continued actions to undermine the Special Counsel investigation raises the questions: what does Putin have on the President, politically, personally or financially? Why has the Trump Administration continued to discuss pulling the U.S. out of NATO, which would be a massive victory for Putin? Lying to Congress and witness tampering constitute grave crimes. All who commit these illegal acts should be held accountable to the fullest extent of the law. We cannot allow any effort to intimidate witnesses or prevent them from appearing before Congress. The Special Counsel investigation is working, and the House will continue to exercise our constitutional oversight responsibility and ensure that the Special Counsel investigation can continue free from interference from the White House."